Safety Knives, Safety Cutters, Blades and ancillaries are our products but we are more than this, as our slogan suggests, we look to provide safe and healthy solutions for all of your cutting needs. 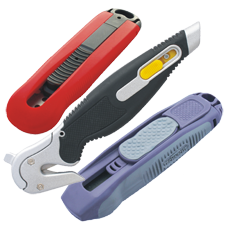 More than a quality, efficient customer focused company, Accordant Safety Knives (in partnership with Technicut SAS) provides comprehensive Safety Knife solutions for the prevention of Cut Injuries and Damage to Goods. 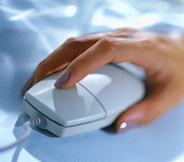 The Solutions go further; working closely with our customers, leading Universities (engaged in the research of Ergonomics) and through innovative design solutions, we are addressing the bigger hidden problem of Work Related Upper Limb Disorders (WRULD), namely the effects of long term exposure to repetitive Cut Tasks responsible for a profound contribution to chronic Musculoskeletal Disorders (MSDs). Packaging Knives, Multipurpose Knives, Scrapers, Low Cost Knives. 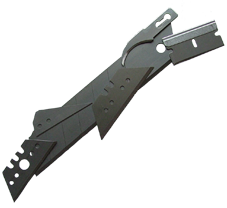 Spare & Replacement blades for all the above knives. Many different blade profiles available, SK2 or SK5 steel. Packaged in small or large quantities. 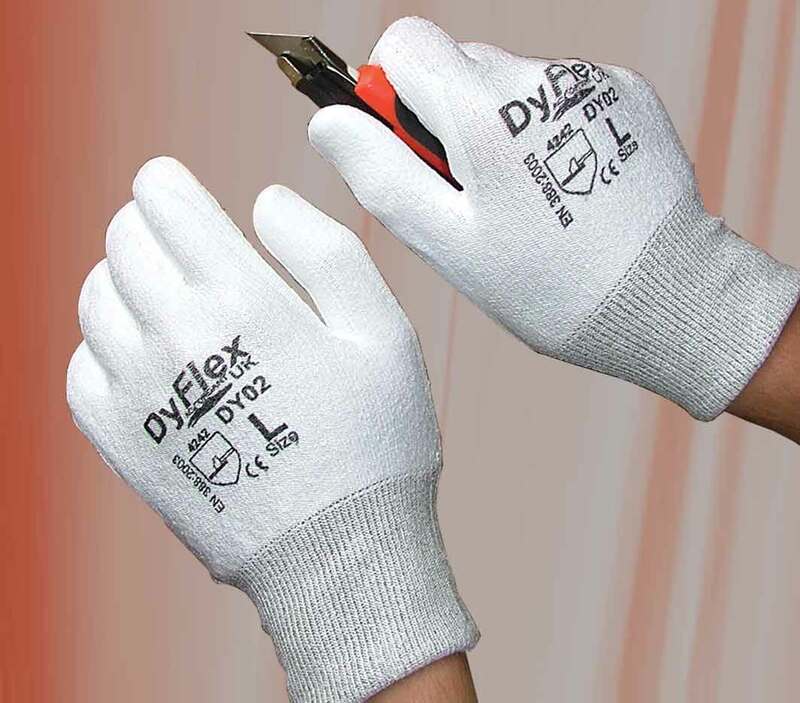 Top quality cut-resistant gloves for various industrial applications. Belt Holters and restractor units to keep the tools to hand. 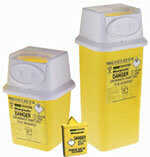 Dispose of Sharps safely using one of our British Safety recognised Sharps Containers. You may also be interested in our sister site www.myerchin.co.uk which carries the superb Myerchin range of Rigging Knives.